Well folks, it’s that magical time of the year once again – when Hollywood rolls out its biggest and noisiest films. The blockbuster season is always a fun time to see which films live up to the hype and which ones disappoint. 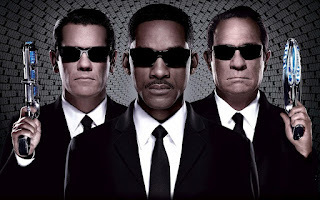 To date, the Men in Black franchise has been a mixed bag. The first film was novel and charming whereas the second instalment felt laboured and bogged down by endless exposition. 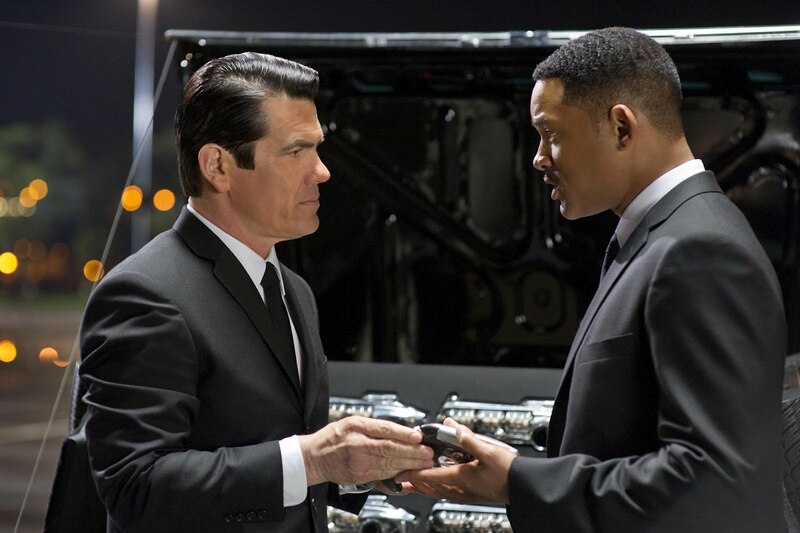 With Men in Black 3, the franchise returns to its glory days, offering a heart-felt story filled with genuine laughs and well-defined characters. We join our favourite black-suit-wearing, alien-zapping, universe-protecting agents K (Tommy Lee Jones) and J (Will Smith) as they are hot on the trail of a ruthless alien serial-killer Boris “The Animal” (Jemaine Clement), who has escaped from a maximum security prison. The chase takes our heroes all over New York and eventually back in time to 1969, where Boris is trying to rewrite history by assassinating K.
The film is largely focused on the time travel element, and it is done superbly. J is forced to travel back to July 1969 in order to save K from Boris’s scheme, and although this is reminiscent of pretty much every time travel story we’ve encountered, it still works because the world of 1969 is fully realised. The costuming and sets are perfect. Thanks to television shows like Mad Men, I’m sure there are warehouses full of 50s and 60s clothing for production companies to plunder. One of the visual delights of the film, however, is how the 60s version of the Men in Black headquarters is portrayed – fully equipped with secretary pool and some funky furniture. The machinery used by the agents now has knobs and dials, unlike the slick designs of the modern day agents. This adds novelty value to the film that the second instalment didn’t offer. There are new additions to the cast this time around, with Emma Thompson playing Agent O and replacing agent Z (Rip Torn) as the new head of the Men in Black agency. The standout new addition, however, is Josh Brolin. His performance as a younger Agent K is frighteningly accurate – both in mannerism and in physical resemblance to Tommy Lee Jones. If Hollywood ever wishes to remake any Tommy Lee Jones film they now have the perfect person to star. In addition to his credibility as a younger Agent K, Josh Brolin also delivers a staid sincerity to the more emotional scenes of the film. He is a very gifted actor who we have seen in films such as the Coen Brother’s No Country for Old Men and Gus Van Sant’s Milk, which were both fairly serious roles. In this film, he gets to explore his comedic side too, with surprising results. The other great performance came from Jemaine Clement as the villain. Known mainly for his role as Jemaine in the Flight of the Conchords television series, he brought a sense of energy to the role and his voice offered a unique quality to Boris. The first Men in Black film was released in 1997 and the sequel was released in 2002. This film has obviously spent a long time in the concept phase, which I have no problem with. 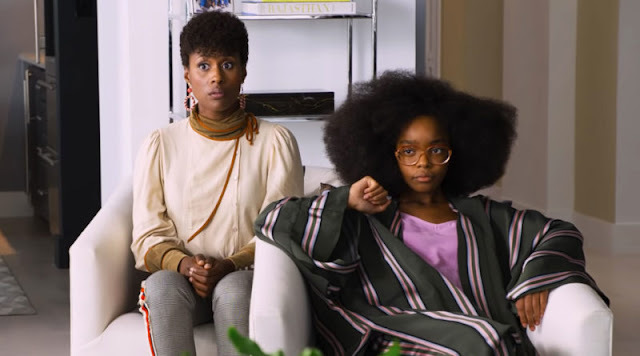 I would rather these types of films wait until all parties involved are satisfied with what will be made instead of rushing them out to make quick cash. Indiana Jones and the Crystal Skull is an example of how it can all go horribly wrong for a franchise. 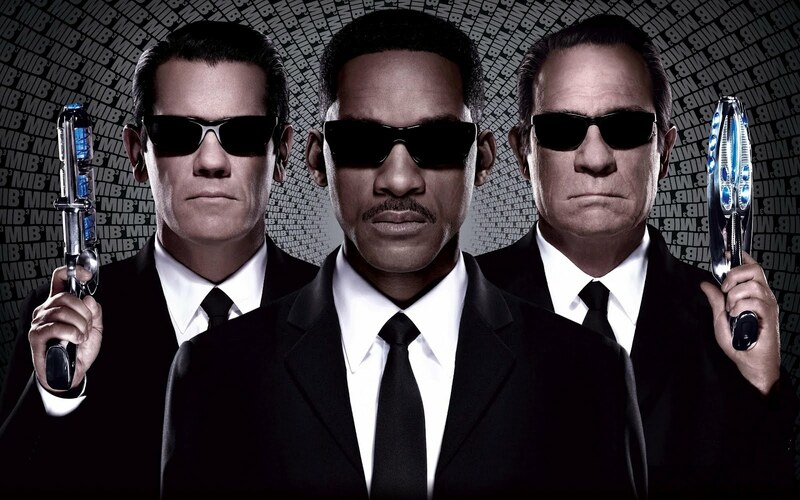 Men in Black 3 is the perfect way to wrap up a series. It provides each character with an emotional arc and satisfying conclusion for the audience. It’s not just another mindless blockbuster which will be quickly forgotten. Nobody was really ever praying and wishing for the third film in this series, but it wasn't all that bad. I still had plenty of fun with Will Smith and I thought James Brolin's whole impersonation/performance of Tommy Lee Jones, was spot-on and added a whole lot more comedy to the final product. Good review Stu.